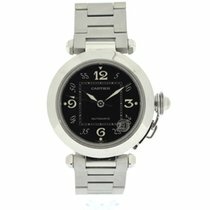 Pre-Owned - Stainless Steel Cartier Pasha Automatic Watch On Bracelet. 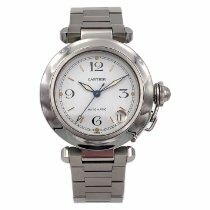 We Offer All Our Watches With A 12-Month Warranty For The Movement. All Items Listed Are Available Immediately And Can Be Viewed And Tried On At Any Time Within Our Opening Hours.